In the vast majority of bus stops you can find a live board, which informs for the next arrival of any bus line, and a full timetable with routes information. However, you may visit Thessaloniki’s Urban Mobility Center in order to find which bus line suites you best between sightseeing, POI, bus stops and any other address. Thessaloniki sightseeing the open bus exclusive touring service provider which offers a complete tour of Thessaloniki with its fabulous open deck bus within a tour of hop on – hop off points of interest. You can learn everything about the history of your visiting site with the free commentary in 8 different languages. 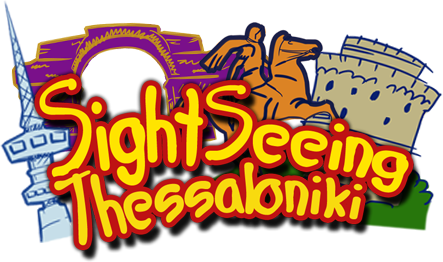 Thessaloniki sightseeing offers the way to visit and see all the interesting places in Thessaloniki and in a very reasonable price (ticket prices). This cultural route “narrates” the history of Thessaloniki with 16 stops at the most important historical monuments of the city covering ancient, hellenistic, roman and byzantine years up until today. Tickets cost 2,00€ and are valid for the whole day, only for the “blue” cultural line buses.